Leeds Print Workshop member Caroline Hick has created a limited edition of 100 pairs of linocuts to raise £5,000 for Justice4Grenfell. They are being sold at a special price of £80 for the pair (unframed). They measure 53 x 42cm each and are printed on Awagami Japanese paper. 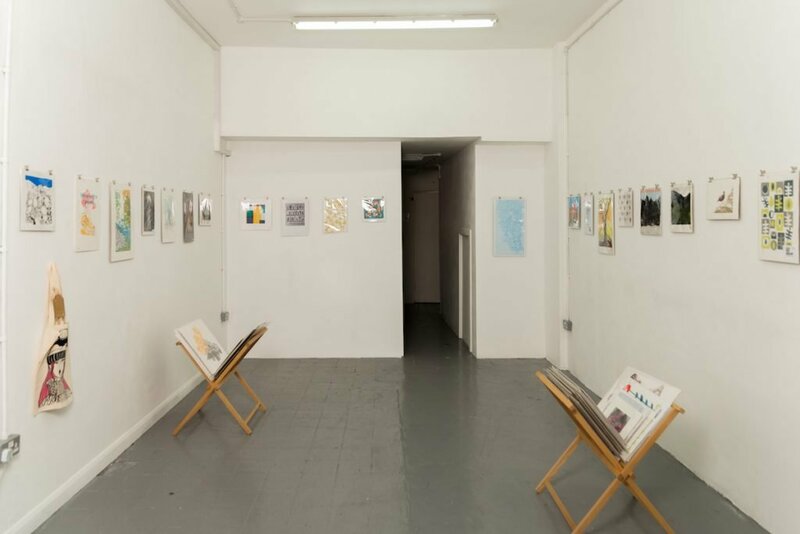 Caroline is exhibiting the prints at Tandem – 574 Meanwood Road LS6 4AZ, opening at 6:30pm on Friday 17th November. You are warmly invited to come and have a look and spread the word about this to others who may be interested. Caroline has also created a new series of linocuts called Little Miracles, to accompany the Grenfell prints. 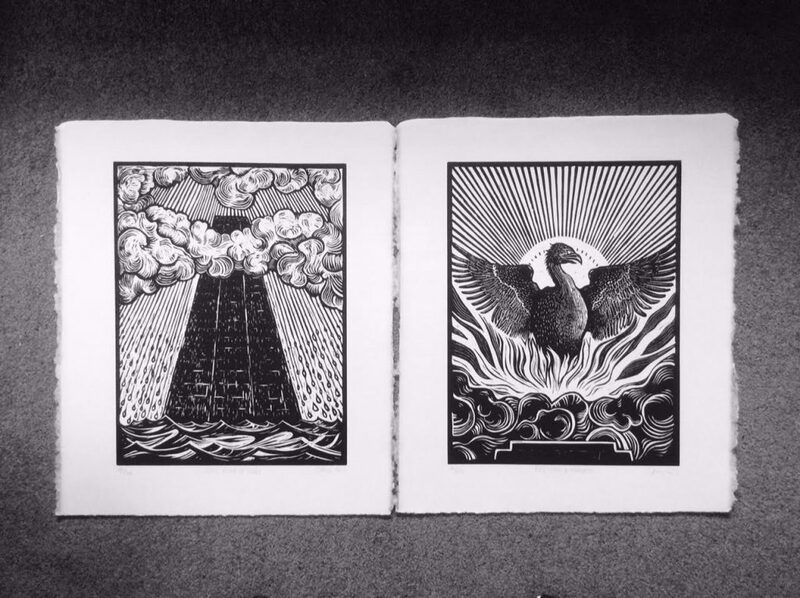 We think her large linocuts are beautiful and the purpose behind them is moving. We hope you can make it to the opening and support such a wonderful project.